Do you have a goal that you’ve been chasing for a while, but you haven’t been able to stick with it? Do you have a goal that you’ve been chasing for a while, but you haven’t been able to stick with it? Maybe you’ve been trying to hit a new PR at the half marathon. Or slim down to fit into that dream pair of jeans. Whatever your fitness or nutrition goal, these 7 tips will help you stick with your goals and finally achieve it!! Start with a very clear picture of what you’re trying to achieve. What would it look like when you reach your goal? For some people, this is fitting into a certain pair of pants or dress. For others, it might be crossing the finish line of a half marathon with a new PR. Or it could be wearing a bathing suit with pride this summer to show off your hard work! Specific: Run faster at X race, Wear a smaller pant size, decrease the size of your waist — really be specific on what you want to achieve. Measurable: Next add numbers to describe how much faster, how many pant sizes, or how many inches we want to achieve. Numbers help you be objective about if you achieve your goal! Achievable: You want your goal to stretch you, but there are certain things that might be out of reach. Like I will never make the Olympic team. So make sure your goal is a stretch, but not out of the realm of possibility. You want this to be motivating, not discouraging. Relevant: This is the WHY in your goal. Does this goal inspire you and is it related to your overall values and dreams? When you hit the first roadblock, you want to have a deep why that keeps you committed and moving toward it. Time Bound: Finally, add a date to your goal. Now you have a deadline and you will get started!! This might take some time, but it’s worth it to have clarity on what you’re going after. Next step is to take your goal and break it down into mini-goals or milestones along the way. This will give you checkpoints to celebrate along the way to the big finale. These mini-goals should be something you can achieve in the next month. Or even the next week, if you want to get more detailed. If your goal is to run X minutes faster at a half marathon, your mini goals could be benchmark races along the way to test your improvement (and keep you motivated to train hard). If your goal is to drop pant sizes, aim for one size smaller each month. For inch loss goals, focus on 1-2 inches per month. Now it’s time to start planning your attack. What do you need to do to actually reach your goal? Lay out the things you need to do (the things you can control) that should lead to achieving your goal. If your goal is performance related (a faster race time), focus on completing 80-90% of the workouts as written. For fat loss related goals (pant sizes or inches), focus on sticking to the plan 80-90% of the time. You may want to break down these behavior goals even further to really spell out what you need to do. This might include time for meal prep, X number of workouts each week, drinking your target ounces of water – really think through WHAT you need to do. When you work with a coach or trainer to support you, their job is to create a plan that helps you reach your goal. Your job is to put in the work. When you put in the work and don’t reach your mini-goal, it helps your coach know it’s time to adjust the plan. This makes the coaching partnership extremely effective! 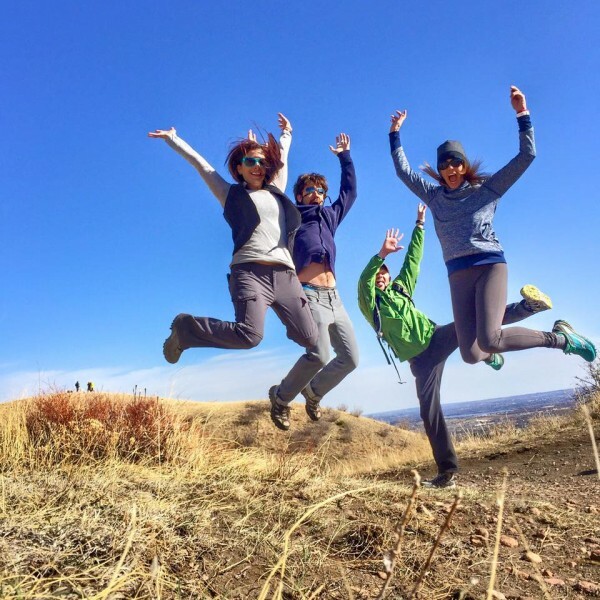 Find a friend or group to share your goals & the behaviors you have committed to. Having someone (other than yourself) to be accountable to can drastically improve your changes of success! They are there to cheer you on as you go, call you out when you’re slipping, and help pull you back onto the right track again. Make sure you are checking in regularly with your accountability partner or group, so they can help you adjust quickly. For running & triathlon goals, check out VIP Online Coaching. 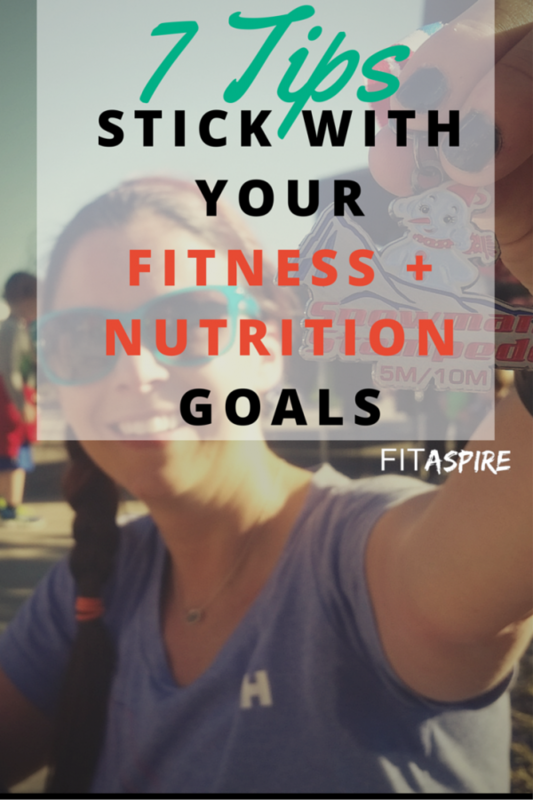 Create accountability to stick with your #fitness and #nutrition goals! A common reason many fitness & nutrition goals feel is the perception of “no time”. I say perception, because there is often some wiggle room in your day, but it’s easy for that time to fill up with stuff! At the beginning of each week, try scheduling the activities you need to complete. Refer back to your behavior goals. This might include workouts, meal prep time, logging your workouts and nutrition, checking in with your accountability group — anything that will help you be successful. When you’re working hard toward a goal, it’s easy to forget to celebrate your wins along the way. But don’t fall into this trap, recognizing your progress is a great way to push through the harder parts. Notice I didn’t use food as a reward here? Sometimes we overdo it on those “rewards” and end up feeling less than excited when it doesn’t support our goal. Think of experiences and gifts that support your goals instead! 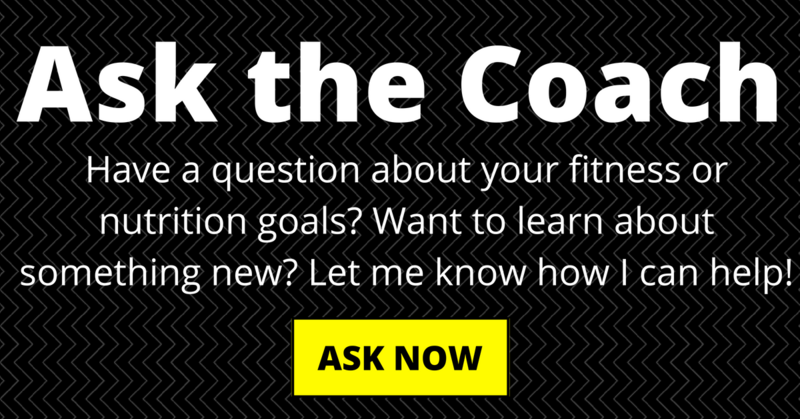 My final tip for sticking with your fitness & nutrition goals is to ask for help. Having the support of someone who is trained to help you reach your goals is a great way to stay motivated. Not only are you investing in your goal by hiring a coach, but you also get access to their knowledge and expertise to help you acheive your goal faster. Many coaching programs also offer an accountability option to help provide the best environment for your success. For fat loss goals, join the transformation challenge or online personal training to get support from a certified personal trainer & nutrition coach. « Fat Loss OR Performance – Why You Must Choose!